Data analytics is an essential field in the future of technology with the power to increase efficiency of companies and individuals. 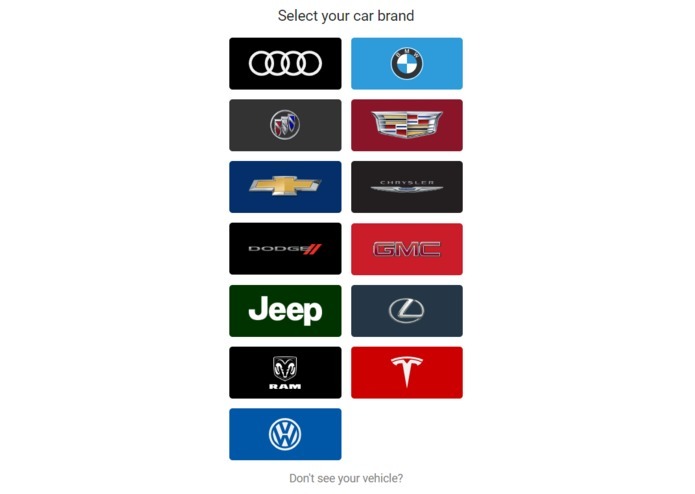 So, having access of the multitude of car data through the Smartcar API allows us to accomplish a project for the estimated market suggested retail price (MSRP) of cars to further our data analytics knowledge. 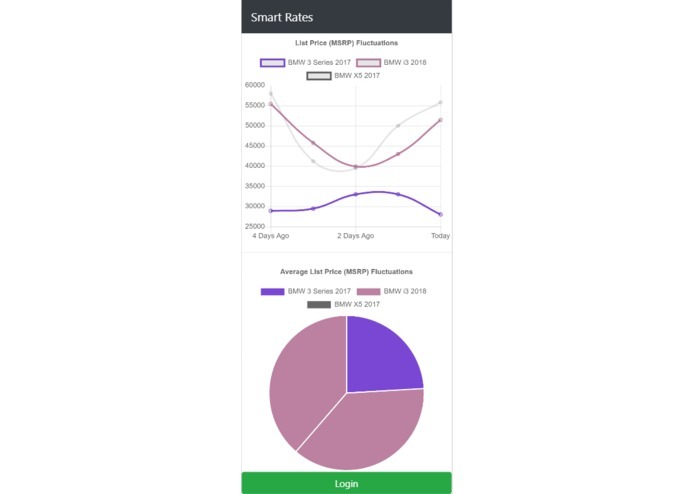 Smart Rates is a mobile app that utilizes the Smartcar API to analyze the MSRP of car models based on the provided VIN, mileage value, and basic vehicle information. 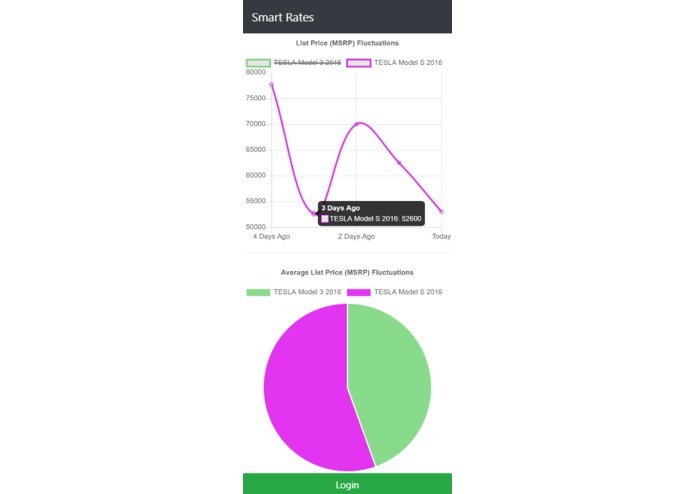 The app creates a line graph of MSRP fluctuations and a pie chart which displays the average MSRP fluctuation values of all vehicles owned by the user. 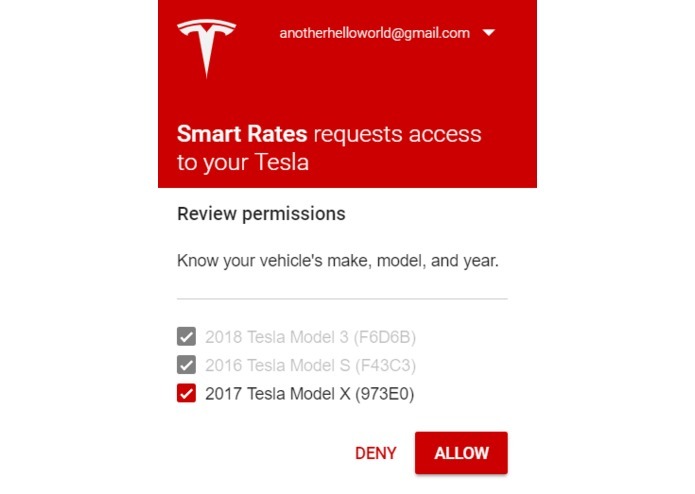 Through this application, Smartcar users are able to view when the market is in the favor of selling their car models. Moreover, users will be able to monitor the personalized MSRP value of their vehicle without the use of third parties. Before stumbling upon this idea for Smartcar, we had scrapped two project earlier during the hackathon since the Smartcar API restricted HTTP Requests without SSL, which made integrating the API difficult for complex projects. Learning the documentation of the Smartcar API and how to apply it towards a viable project was our major challenge in the hackathon. Another challenge was organizing the data set of the vehicles and finding a tool that returned the market value of the car without costing us money. 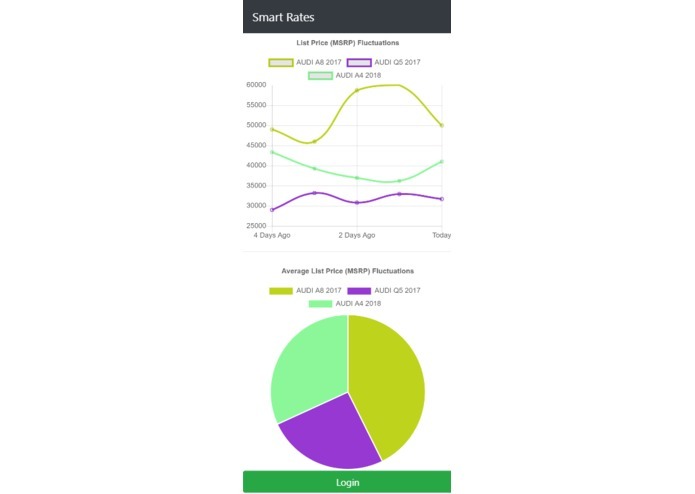 We are proud to have accomplished Smart Rates and further our skills in organizing and visualizing the data we received from a brand new API: Smartcar. Aside from localhost, most API services utilize HTTPS requests (SSL) for the creation of complex projects (such as the Smartcar API). Furthermore, an application can become both mobile and web if the proper media queries and mobile responsive libraries or frameworks are used. Also, by using third-party tools, you can map information such as market value onto a graph for others to analyze. 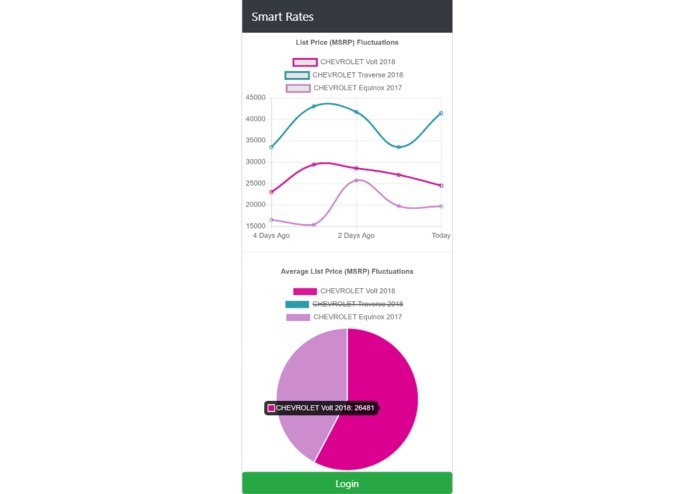 Smart Rates will continue to receive car information and handle the price fluctuations as long as the Smartcar API continues its service and the market for cars continues. In the future, hopefully Smart Rates can be utilized as a tool for investments into vehicles and allow customers to participate in e-commerce. A programmer that does fun things with computers.